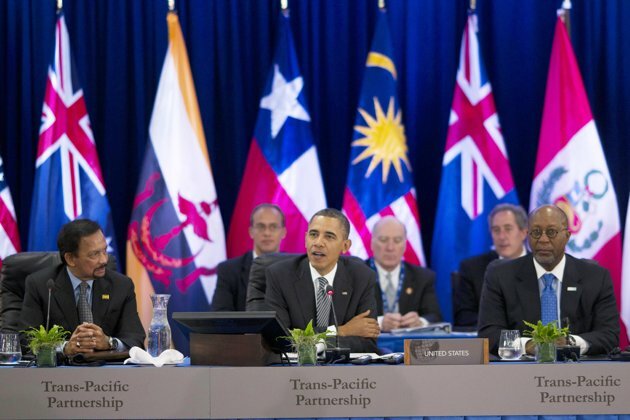 The Trans-Pacific Partnership: Free Trade at What Costs? COHA licenses our original articles under a Creative Commons Attribution-NoDerivatives 4.0 International License (CC BY-ND 4.0). If you are interested in republishing one of our articles, we require that you attribute our organization by name and link, as well as credit our authors. You may not edit our work and we appreciate notification should you choose to republish.